Debbie Frith is our Passionate PA based in Poole, Blandford, Wimborne and surrounds. She’s commercially savvy with great experience in business operations. In this blog, Debbie shares a little about herself. Sarah Hannah joins the team as our franchisee for Somerset. 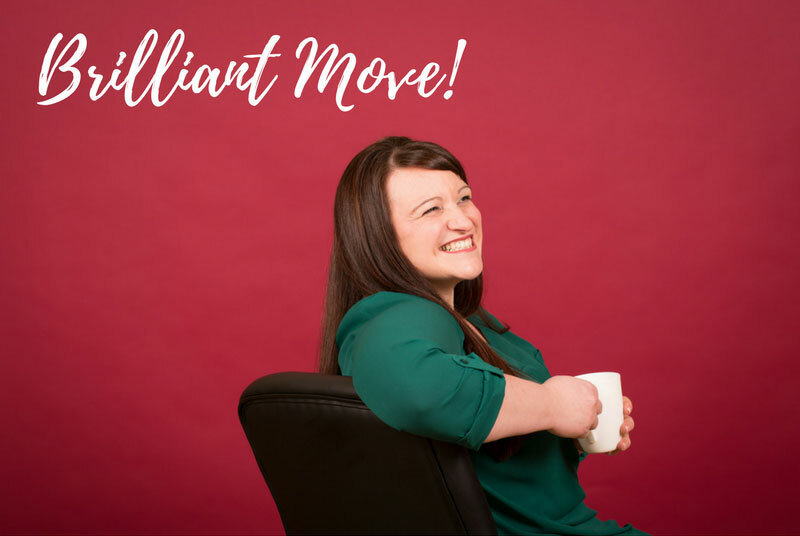 In July and August 2018, Sarah spent valuable time with Kate learning about how to run a successful freelance PA business – read all about it here! What does a freelance PA actually do? In this blog The Passionate PA for Poole, Debbie Frith, opens the door to her business to challenge your perception of what a freelance, executive level PA can offer. Claire and Jenni revisit their first 4 months as Passionate PAs, looking back at the highs and the lows, and the rollercoaster journey of becoming self-employed freelance Personal Assistants! We are proud to support EWIF! In March, we became proud new members of EWIF – Encouraging Women Into Franchising. Kate is happy to share her experience of franchising with anyone that has a question; potential franchisee or franchisor! Kate Chastey, director of The Passionate PA, talks candidly about the highs and lows of rebranding The Passionate PA and why the time was right to embrace change. Jenni Bowman joins us as our franchisee for Bournemouth, Christchurch and New Milton. Completing her intensive training in early February, she’ll be ready for ‘launch’ in early 2018. Claire Bartlett joins the team as our franchisee for the New Forest and Salisbury. Completing her intensive training in early February, she’ll be ready for ‘launch’ in early 2018.